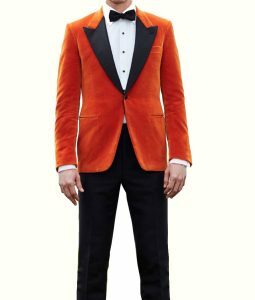 If you are interested in wearing the double-breasted coat, then you are right here. 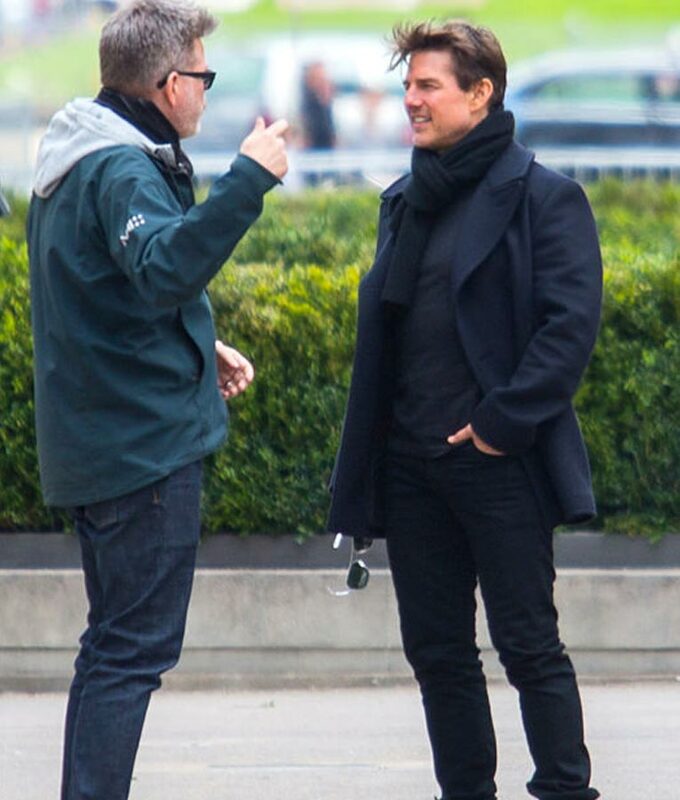 We have the Ethan Hunt coat is available here that is inspired by Mission impossible 6. 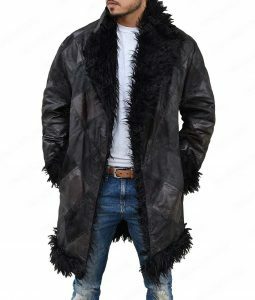 In the film, Tom Cruise wore this coat and attracts many of the followers with his pleasing look. The coat is in a blue color that will give you the authentic look of a character. 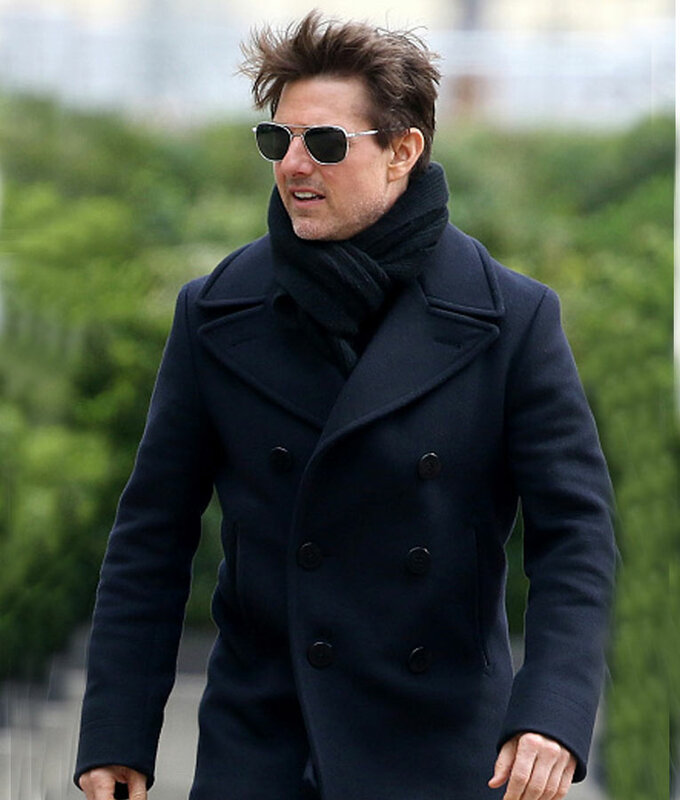 The Ethan Hunt coat is manufactured by cotton with an inner soft lining that will give you best comfortable feeling throughout the day. It features notch lapel collar and button cuffs for a classy look and double-breasted button closure will increase the allure of your coat. 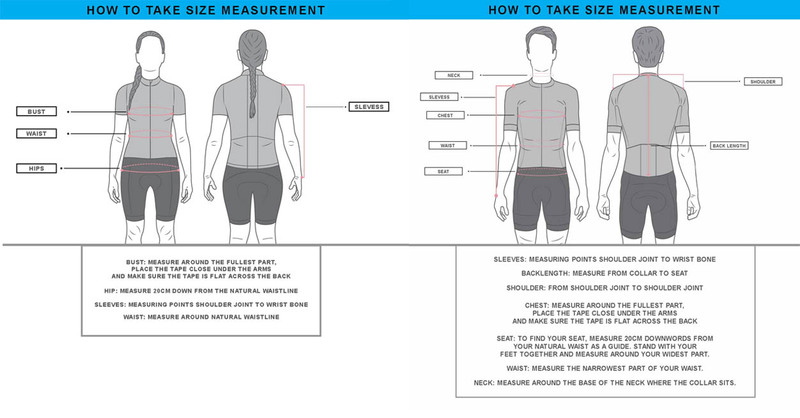 Check the two waist pockets in which you can keep your valuables secure in it. So, what are you waiting for? Just have it now and get the best compliments from your colleagues.